Hello! I’m Dr Elyssa Payne and I’ve always been passionate about dogs, their behaviour and dog-human relationships. 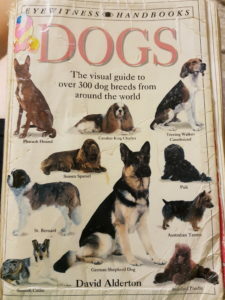 As a child, I was often seen lugging around my Eyewitness Dog Manual and had rote memorised most of the breeds and characteristics found therein! 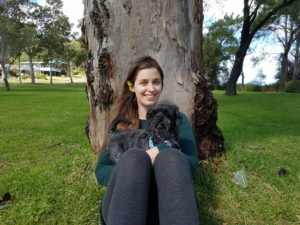 I took my passion for dogs and all other things animal to university, completing a Bachelor in Animal and Veterinary Bioscience (with first class honours) at the University of Sydney in 2011. My undergraduate degree was comprehensive and I learned many things about animal biology, genetics, health, nutrition, conservation, welfare, behaviour and many other areas. My extensive electives in animal health and disease landed me a job in a veterinary pathology lab in 2012. 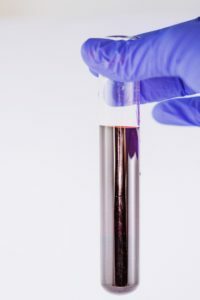 As fascinating as blood and fluid analysis was (and it was! ), I missed hands-on interactions with animals and I had a thirst for further knowledge that wasn’t quite quenched. After considerable research, I learned that the only way to satisfy both these urges was to go back to university and complete a PhD in dog behaviour. More specifically, my thesis was centred around dog-human interactions (aka dogmanship). During this time, I also worked part time as a dog trainer to practice my own dogmanship. Midway through my PhD this little angel (or Ewok, for Star Wars fans) came into my life. Halo was a bit of a personal rescue and came to me with some emotional baggage in the form of dog reactivity. She challenged my skills but with focus and dedication we’ve managed to work through her issues. 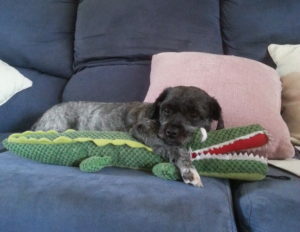 Today she is a happy, healthy little dog that (despite not being the life of the party) can easily tolerate other dogs. In 2016 I emerged victorious, with my thesis completed and accepted by the University of Sydney. My life has granted extensive knowledge and experience of dogmanship and its application. I now aspire to use my experience and skill set to improve human-dog relationships on a broad scale and thus ensure that our four legged friends have the most positive and fulfilling lives possible.